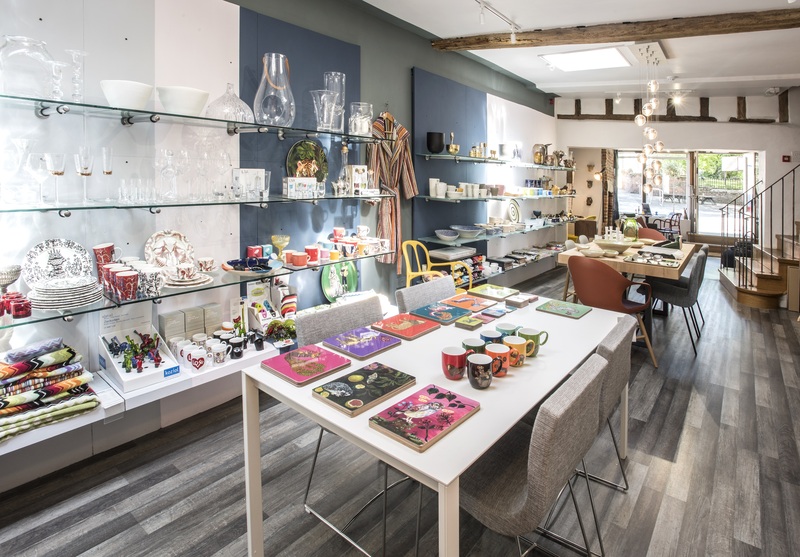 Generally regarded as one of Britain’s top 10 cities, Norwich excels in the scope and variety of its independent shops. Our location is a 17th century building in an historic street in the city centre. 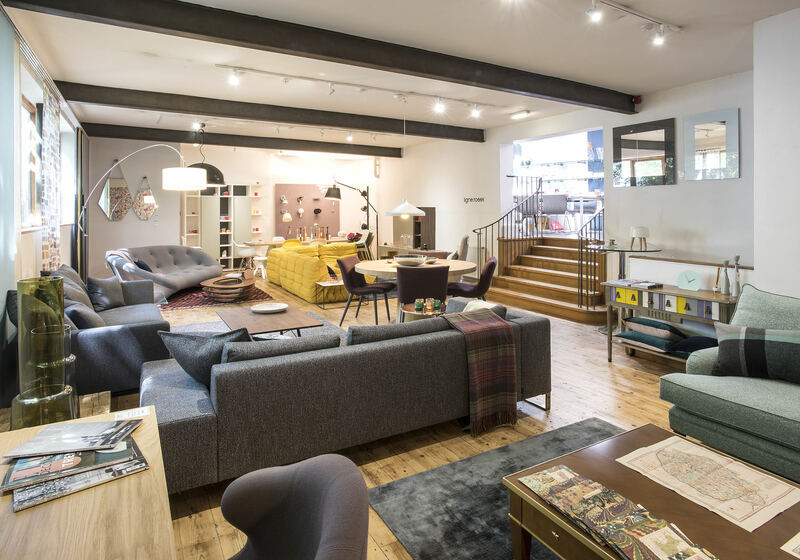 We are the only shop in the East of England where you can find displays of some of Europe’s best modern furniture including Ligne Roset, Hulsta, Vitra and many others from Italy, France, Germany, Holland and Scandinavia. We also offer fabrics, wallpapers, lighting, rugs and home accessories. We are just a minute’s walk from John Lewis with its convenient car park and easily accessible from anywhere in Norfolk or Suffolk. If you are driving from Cambridge, the improved A11 means that it shouldn’t take you much more than an hour. Perhaps the most important feature of our business is the service we can offer. This goes way beyond mere product knowledge (which after all anyone can pick up these days from the Internet) and derives from a real understanding of the industry aquired over many years.